The success of any business depends on two primary factors: an appropriate business strategy and an integrated communication plan. The latter factor is quite crucial because your enterprise cannot run without communication. 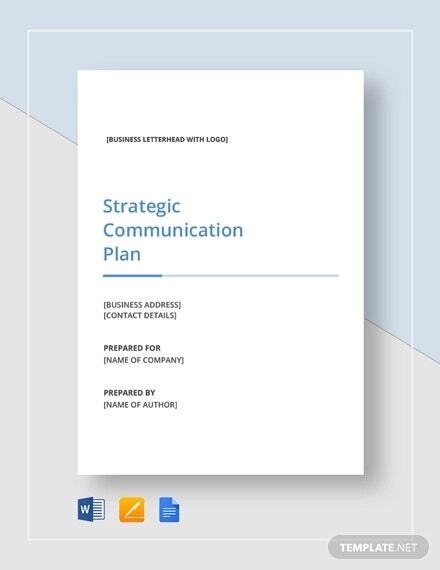 One of the easiest ways to create a suitable communication plan, without depending on expensive communication protocols, is to use communication Plan Templates. 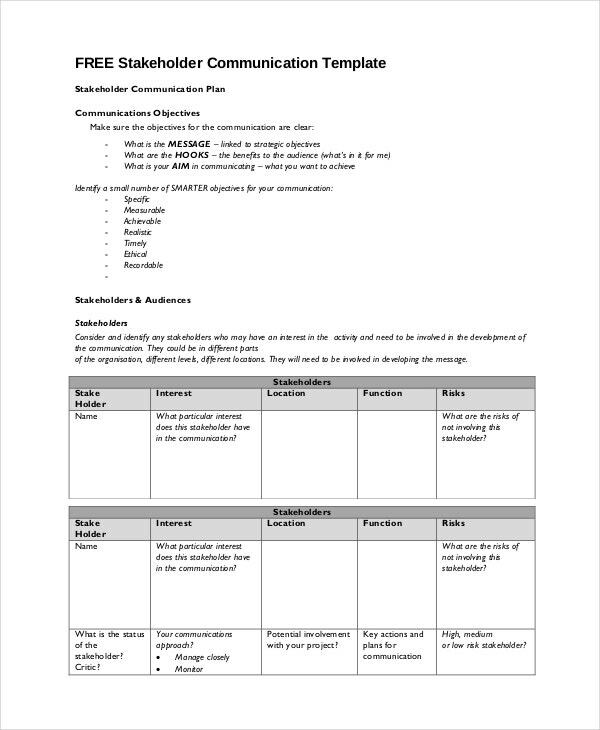 Here is a list of the top five communication plan templates that you can use. Company projects, no matter what size, often need a team of experts for effective management. 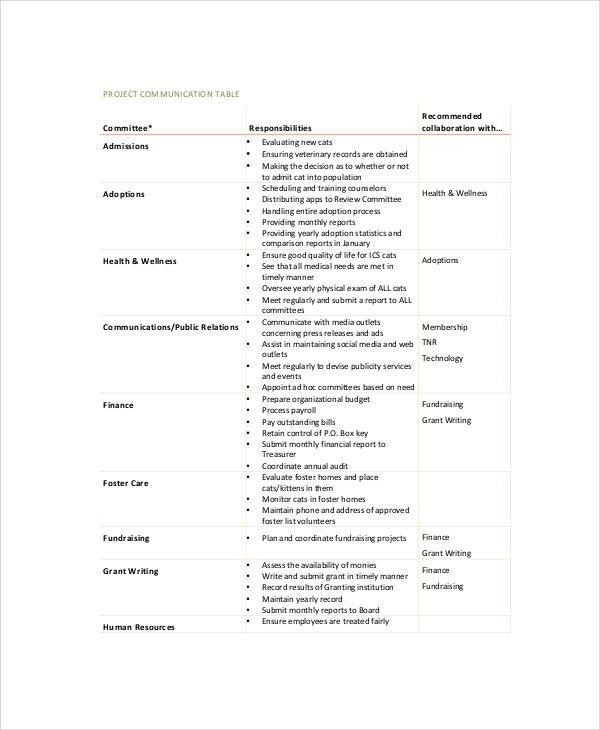 As such, it is important to use this sample template to create a suitable communication plan among project team members. Marketing is more than just about creating awareness of the existence of a product in the market. 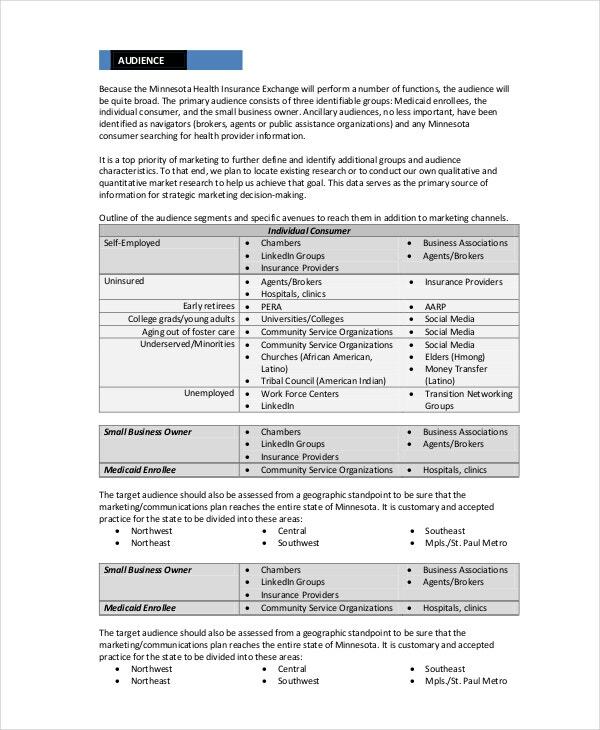 It requires effective communication among the marketing members, a strategy you can create using this template. Crises are common in business, and apparently, what matters is how you handle them. 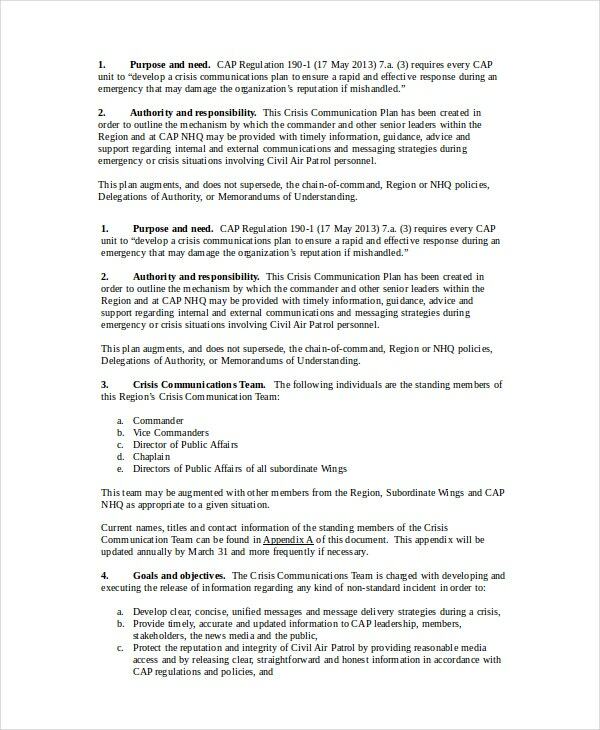 Instead of focusing so much on the crisis themselves, use this communication template to develop a suitable crisis communication plan for your business. 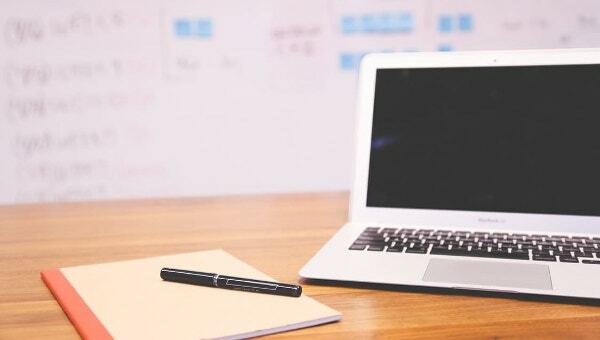 By developing a suitable marketing communications plan for your business, you put your business in the right spot as far as marketing and market target is concerned. Here is a good template that you can use. 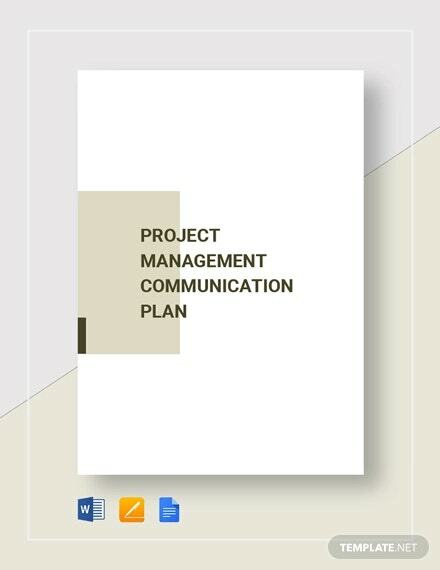 A communication plan will help to ensure that a project starts and finishes well. Of course, unless there is an effective communication model, it is never going to be easy to make a project succeed. At the heart of it all, communication drives coordination among team players. It is what makes specific projects succeed and yield profits. 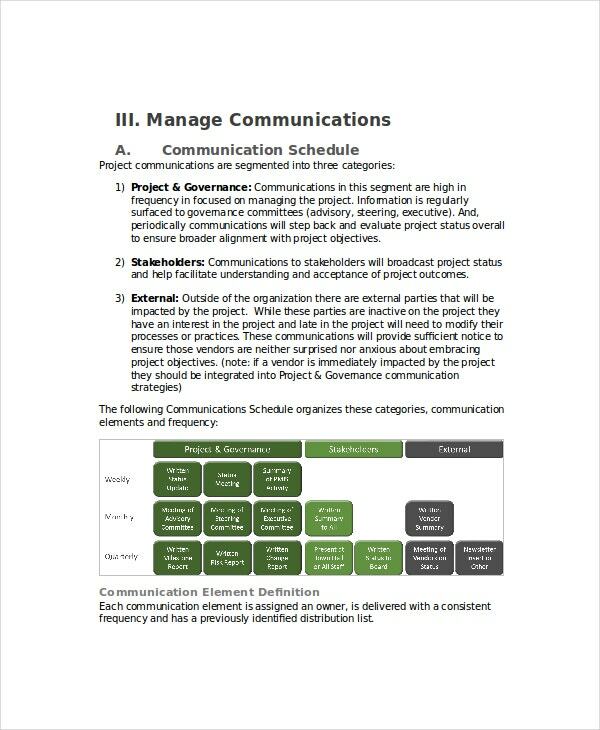 Communication plans are necessary because they help plan a project from the initials to the completion. Note that this plan is not a one-time tool; you will be using this for long-term as long as your business exists. 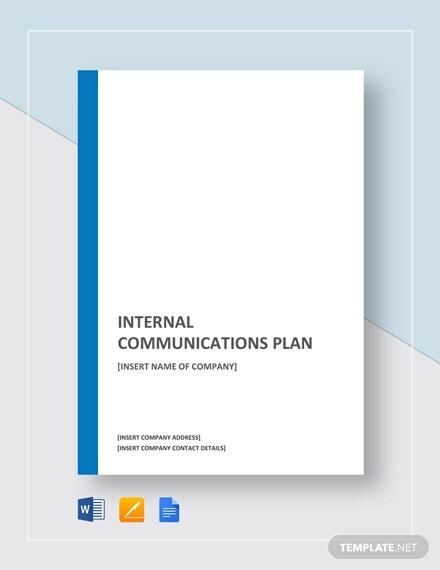 The very first thing you need to know about communication plan templates is that they are free to download. 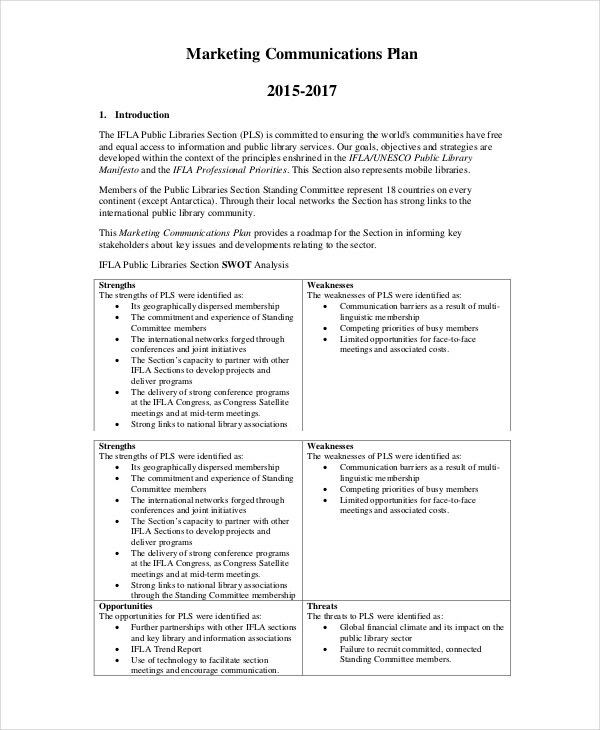 When a business template is available at $0.00, it is definitely a good thing. As a businessperson, you know you will be saving a lot of time in the end. At the very least, all you ever have to do is download and customize the sample template. These files save you a lot of money. You do not have to pay someone to create these for you. You just need to download the template, customize it, and that’s it. 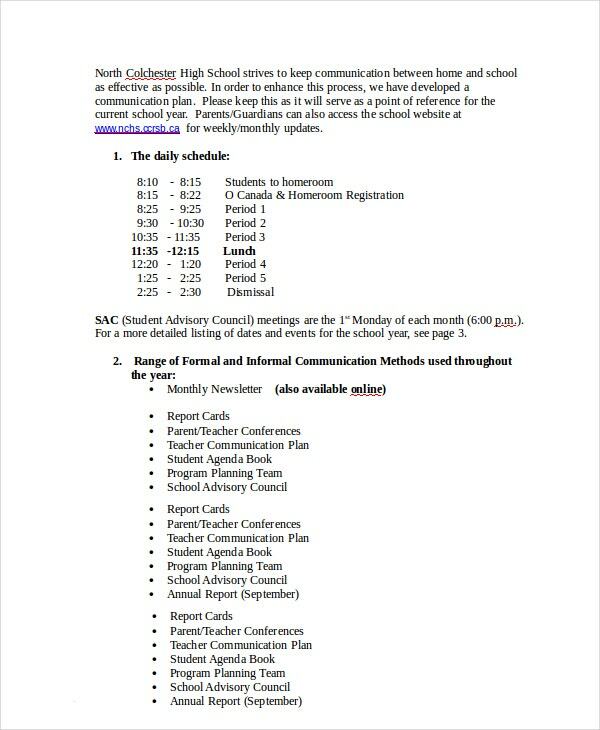 When you are looking for a Communication Plan Template, remember to download what’s appropriate. 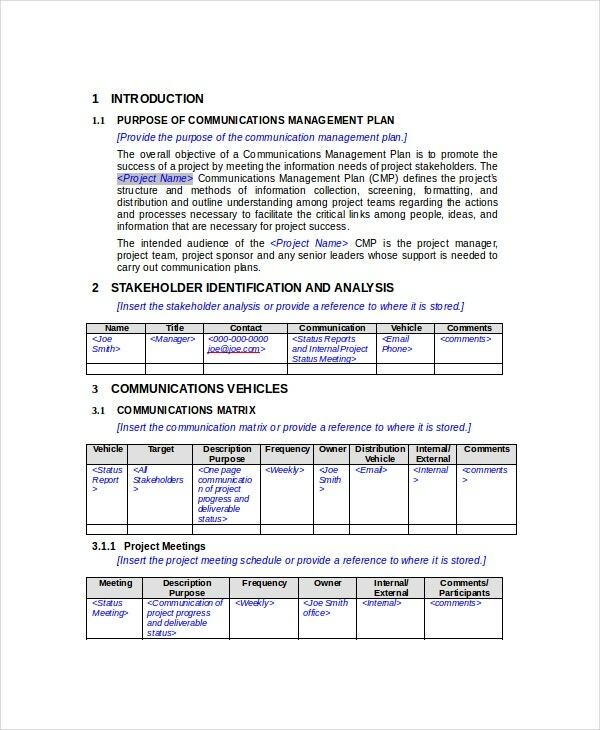 Of course, there are different communication plans for different projects and purposes in business. For example, if you choose a risk communication plan, you use it to plan how you will manage business risks. 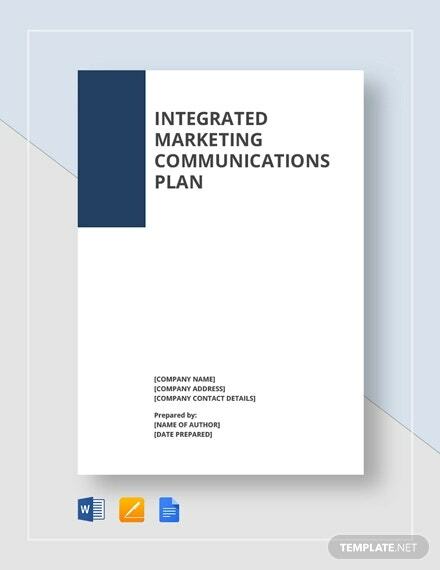 If you choose a marketing communication plan, you use that to plan your marketing.